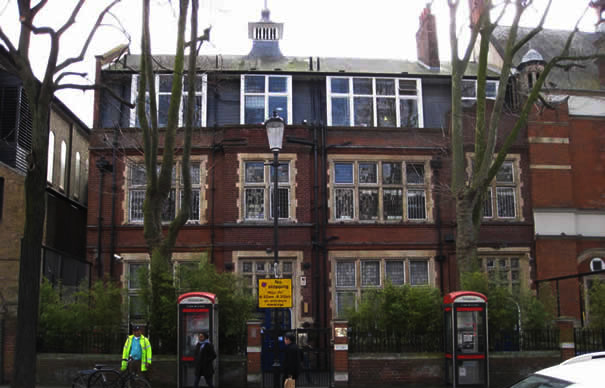 Notting Hill Prep School Ltd is planning to lease the much loved library on Ladbroke Grove. The Library is 125 years old and the first public library built in the area, built to advance educational opportunities for the whole community. In our recent petitions, we have collected over 3000 signatures supporting our campaign to leave the Library building in public use, in order that it can continue to further the enjoyment and education of the whole community for years and decades to come. We the undersigned now appeal to Co-Chairs of Governors of Notting Hill Prep, Mr John Morton Morris and Mr John Mackay, not to sign the lease offered by the Council, who have offered the building without consulting library users and the wider community, and to find other ways in which to accommodate their expansion.